pas moyen de lancer une commande pour consulter le contenu du disque par exemple. J'ai été prof. en 1991, de GW-BASIC. To print the names of the files residing on the specified drive. If pathname is omitted, the command lists all files in the current directory of the selected drive. pathname may contain question marks (?) to match any character in the filename or extension. An asterisk (*) as the first character of the filename or extension will match any file or any extension. This syntax also displays the name of the directory and the number of bytes in the file. When a tree-structured directory is used, two special symbols also appear. Subdirectories are denoted by <DIR> following the directory name. FILES now allows pathnames. The directory for the specified path is displayed. If an explicit path is not given, the current directory is assumed. Lists all files in the directory named accts. Lists all files in the directory named accts that are on the diskette in drive B: and have the extension of .PAY. 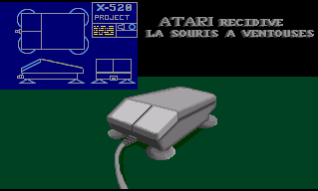 Cette machine est un 80386, le BASIC présent est alors en surcouche d'un DOS obligatoirement. Pour toute réponse a ce Pb de BASIC, merci de créer un post en relation. merci pour l'info, dés que je trouve le temps, je le redescends et m'y replonge!!! Il me semblait avoir déjà vu la bestiole ! J'en possède une semblable, sans aucune identification. 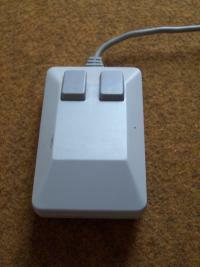 Cette souris se branche sur un port série, c'est ça ? Mes photos ne sont pas meilleures, on fait avec le matériel disponible lol. J'en possède une semblable, sans aucune identification. Amstrad's Sinclair PC200 was a radical departure from anything previously produced under the Sinclair label. Modifié en dernier par Rolcopter le 25 déc. 2007, 20:42, modifié 1 fois. Modif. 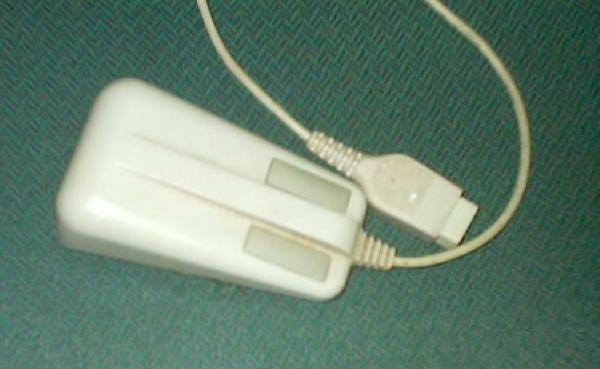 par Casio : téléchargement en local, via le bouton "Télécharger une image à partir de votre PC"
Ca me rappel une histoire sur la souris a ventouse de l'époque !!!! Elle ne pouvai spas tomber du bureau car elle était ventusé sur le bureau ... cool !!!! Amstrad's Sinclair PC200 was a radical departure from anything previously produced under the Sinclair label. sharynn a écrit : Ca me rappel une histoire sur la souris a ventouse de l'époque !!!! 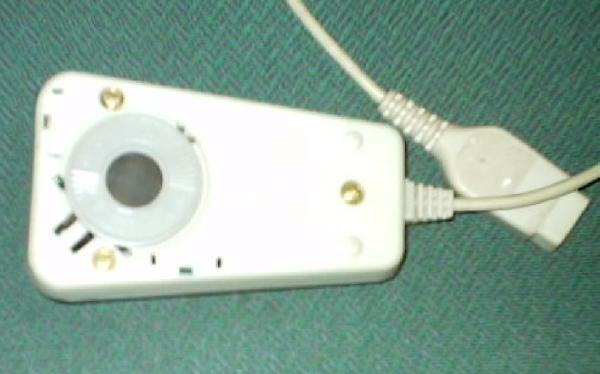 Vous avez de jolies amies, je possède leur ancêtre : un prototype de souris de 1980 d'Apple. L'objet a été mis en vente il y a bientôt un an déjà et j'ai voulu l'acquérir pour posséder un objet qui a contribué à la démocratisation de l'IHM.